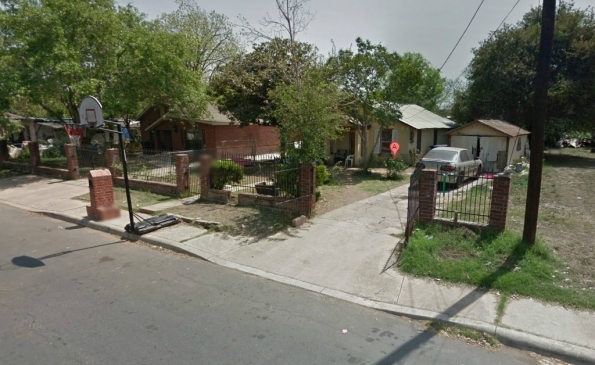 This 2 bedroom, 3 bath house is located in a nice area of the south side of San Antonio. Asking for $35,000 for this property with owner financing available after a $3,000 down payment. For cash buyers, we will sell this property for $25,000 cash deal only.